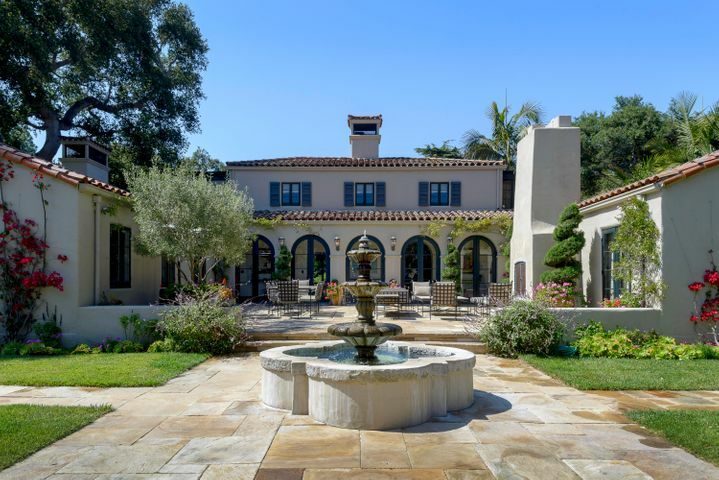 Santa Barbara Luxury Real Estate - Finishing the Year Strong! 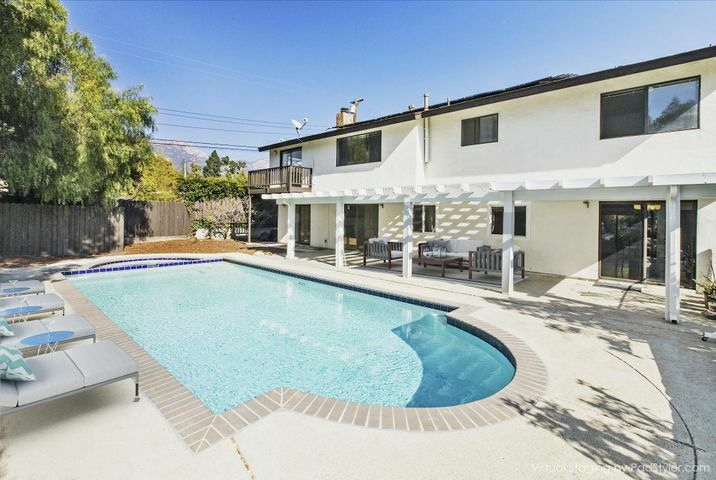 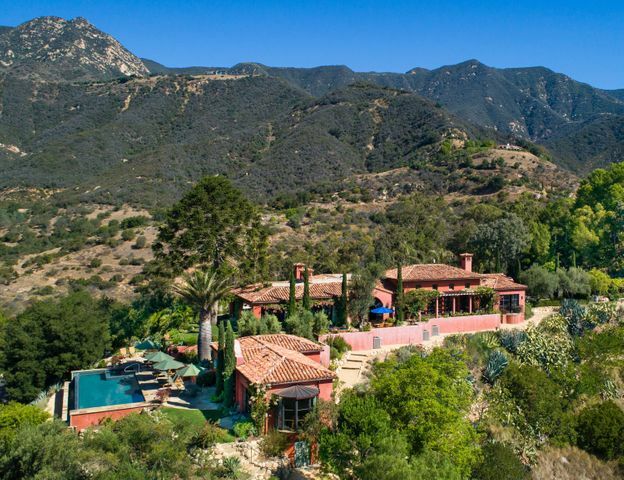 Santa Barbara Luxury Real Estate – Finishing the Year Strong! 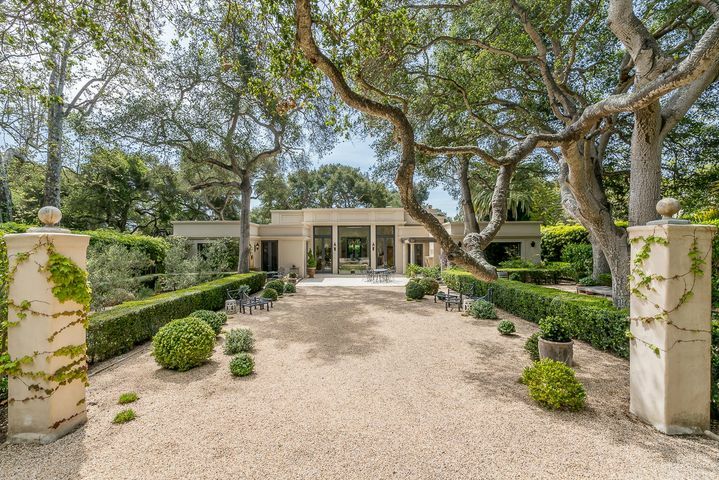 Among the most recent luxury real estate sales are: a Montecito home near Butterfly Beach that was listed at $13.9 million and sold in 9 days for $13.037 million; an oceanfront home on Padaro Lane that was listed for $9.45 million and sold for $9.3 million in 1 day; and a Montecito home listed for $7.199 million sold with multiple offers at $7.3 million in 27 days. 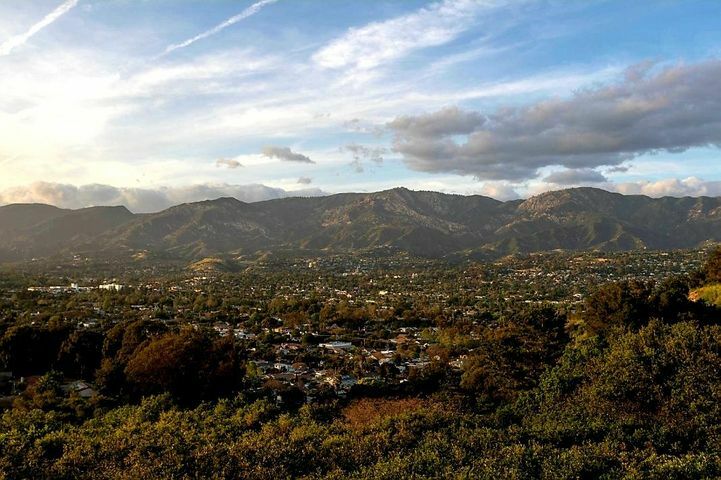 Among the luxury homes in Santa Barbara that are currently in escrow are: a luxury home in Montecito listed at $8.75 million; an Equestrian Estate in Montecito listed at $7.95 million; a Hope Ranch Estate listed for $7.495 million; a Montecito Estate listed at $7.2 million; a Montecito luxury home listed at $6.5 million; and a Montecito home listed at $5.975 million. 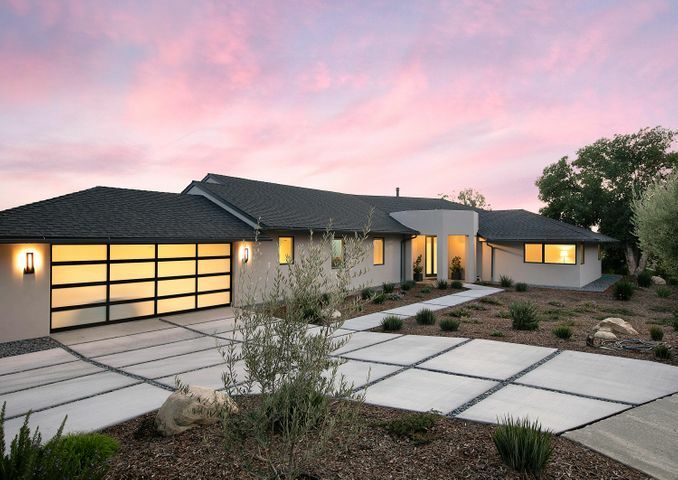 Click SANTA BARBARA LUXURY REAL ESTATE to view luxury homes for sale. 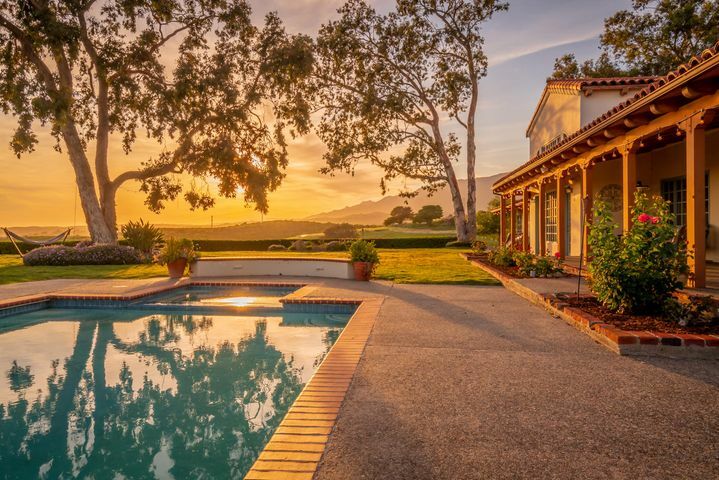 Click SANTA BARBARA DREAM HOME FINDER to receive email updates of new listings and recent price reductions of properties matching criteria you specify. 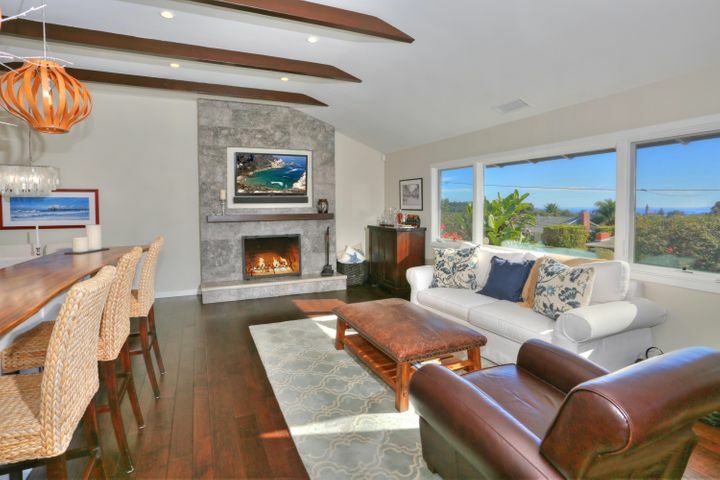 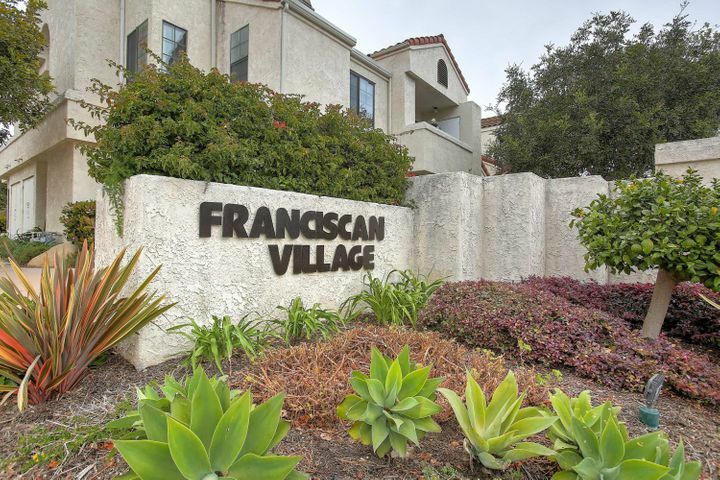 PreviousPrevious post:Santa Barbara Luxury Real Estate – Activity UpdateNextNext post:EXCLUSIVE LISTING – Sophisticated, Single Level Montecito Retreat – $3,385,000.